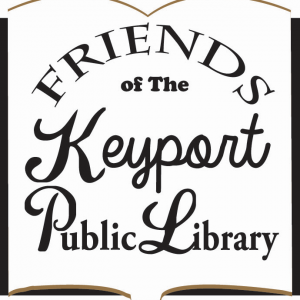 Friends of the Keyport Library assists in developing fun and educational programs to meet current community needs. Today our libraries are more important than ever: where books come to life for children at story time, second languages are taught and computers are made available for all. For those reasons, we ensure that The Keyport Public Library - through various fundraising initiatives - is secure in their efforts to continue serving our community.